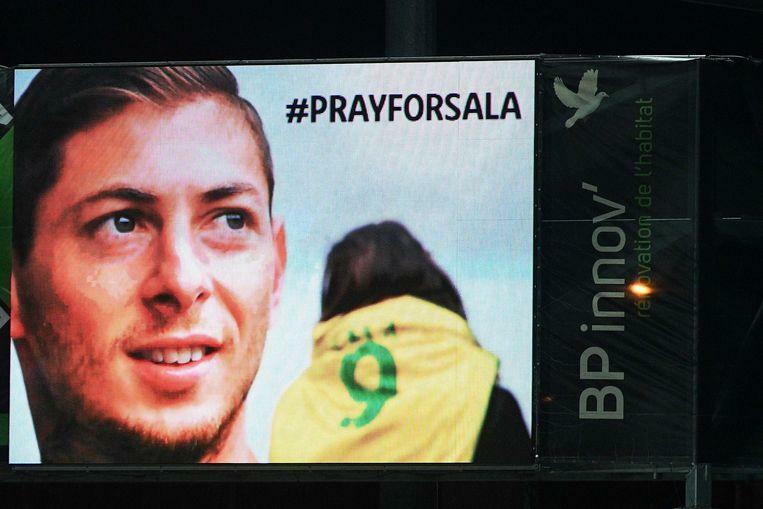 The aircraft of the Argentinian striker Emiliano Sala and pilot David Ibbotson was found. The Argentine footballer’s family would have heard the news tonight. Sky sport reported that. From a port on the English island of Guernsey, two search teams left this morning hoping to trace the wreckage of the wrecked Argentinian footballer Emiliano Sala and pilot David Ibbotson. Both have been missing since they rose from the French city of Nantes to Wales on January 22nd. Since then it has been searched with all their might, but without success. Until now, so. The news was also confirmed by Christian Martin, an Argentinian who oversaw the search operation and sent messages from the crowdfunding family to the world. However, the bodies of the two passengers have not yet been found.